Andover Bread Loaf, Elevated Thought, Have You Heard, Lawrence, Lawrence Youth Council, What is Education? On a frosty spring Saturday (does New England have any other kind??? ), Have You Heard co-creator Aaron French and I piled in the car and motored to Lawrence, Massachusetts to spend the day listening to students who, it turns out, have quite a lot to say. These student writing leaders and story tellers, part of an organization called Andover Bread Loaf that I’ve written about here, are determined to write a different future for themselves and their city. You’ll be dazzled by their eloquence… But wait – there’s more! The students also have something to say about the city’s schools, subject to a state takeover five years ago, and widely recognized as a turnaround success story, and a model for struggling districts elsewhere. Except that no one appears to have talked to the students in Lawrence who were being turned around. Working with the Lawrence Youth Council and Elevated Thought, a local arts organization, students surveyed more than 600 of their peers across the city, asking them questions like *what kind of subjects would you like to study? * *how do you like to learn? * and *what opportunities are missing for kids in Lawrence? * Their findings, and the months they spent researching education, inspired this remarkable film called What Is Education? In other words, episode #4 of Have You Heard is a multi-media affair both eye-opening and ear opening. Don’t forget that sharing is caring, and feel free to send comments to jennifer@haveyouheardblog.com. 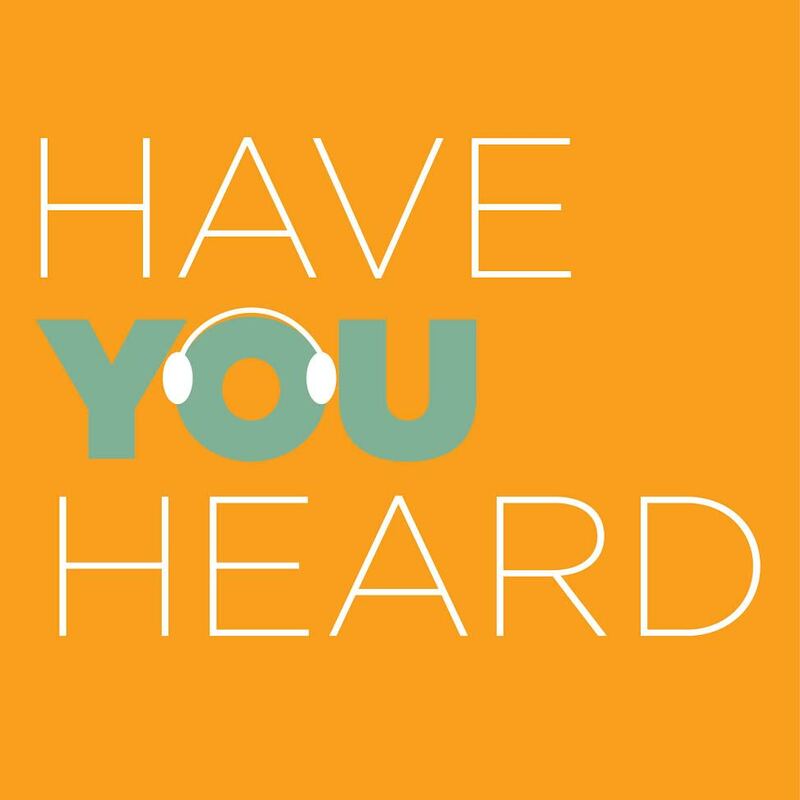 You can also find the Have You Heard team on Twitter: @EduShyster and @AaronMoFoFrench.